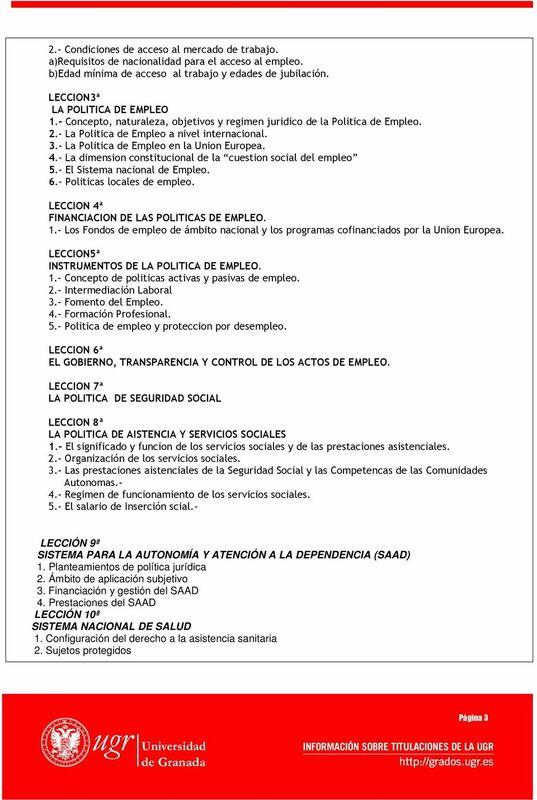 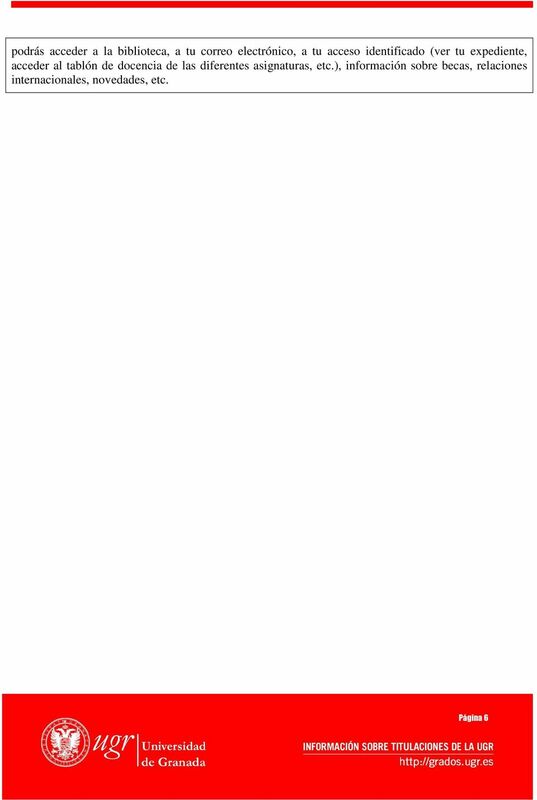 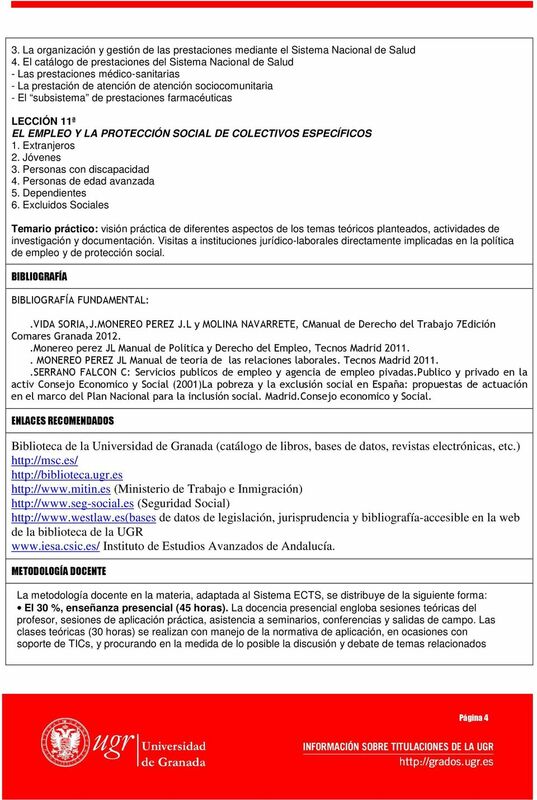 Download "POLITICAS DE EMPLEO Y PROTECCION SOCIAL"
COMPLEMENTOS DE LA FORMACIÓN DE FORMACIÓN Y ORIENTACIÓN LABORAL. 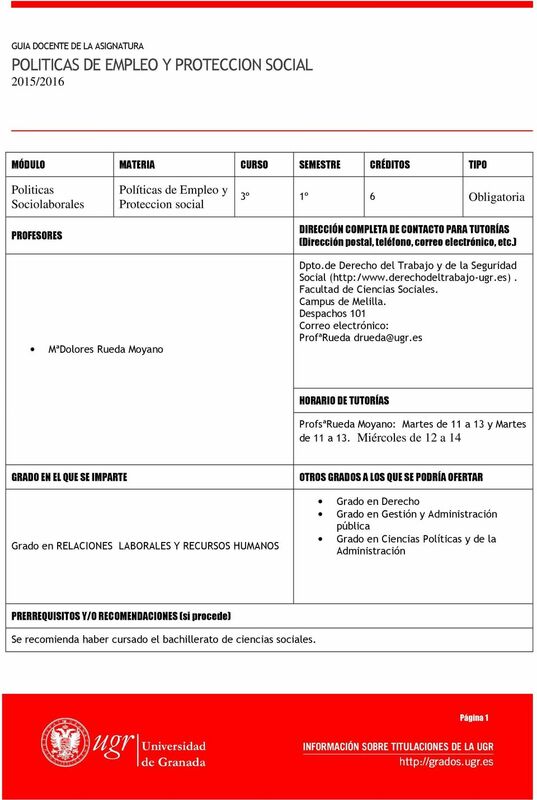 Guía Docente. 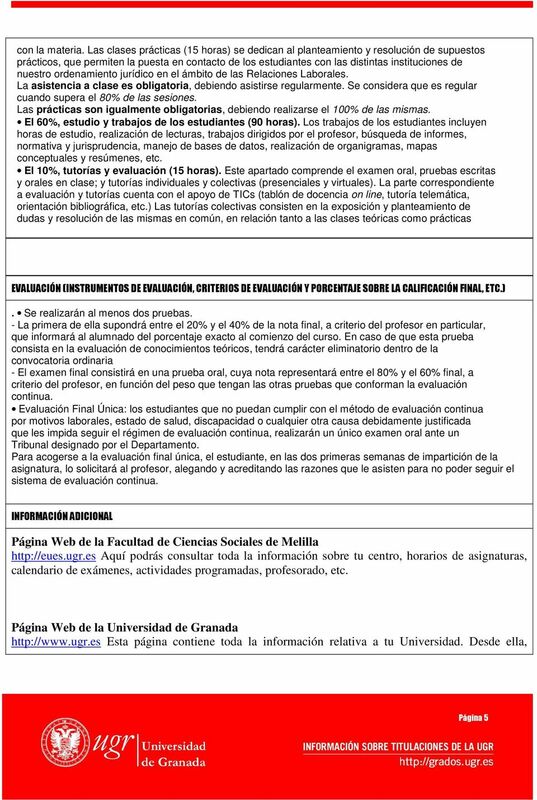 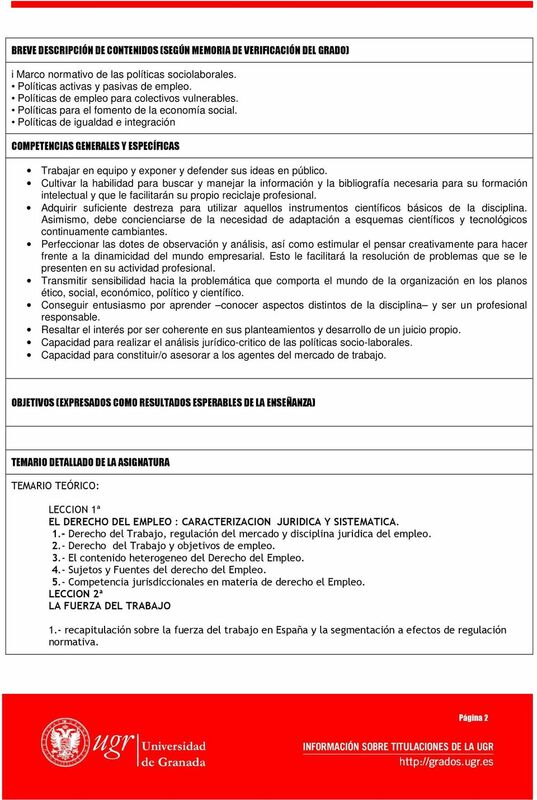 TRIBUTACIÓN AUTONÓMICA Y LOCAL 4º curso GRADO EN ADMINISTRACIÓN Y DIRECCIÓN DE EMPRESAS (GRADEV) Curso 2014 /2015.